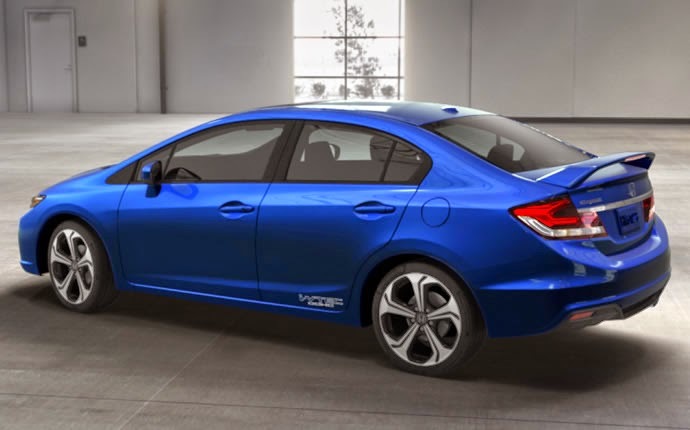 Happily, KBB.com included the 2015 Honda Civic Si on this list of affordable cool automobiles, and we here at Pacific Honda were very happy to see that happen. The Civic received a general redesign recently that many critics agree did a lot to boost the cool factor of the vehicle all on its own, however the Si trim of the compact sedan offers a special transmission and more powerful 205-hp engine than the standard Civic. So it looks cool and drives cool, which clears up any confusion someone may have had about a Honda Civic model making a list of coolest affordable cars in the industry. It always has been a sensible, reliable vehicle under the banner of a sensible, reliable brand, but those things don’t have to be exclusive from coolness. The 2015 Honda Civic Si, in fact, proves that all of those qualities absolutely can live in perfect harmony, as well they should!